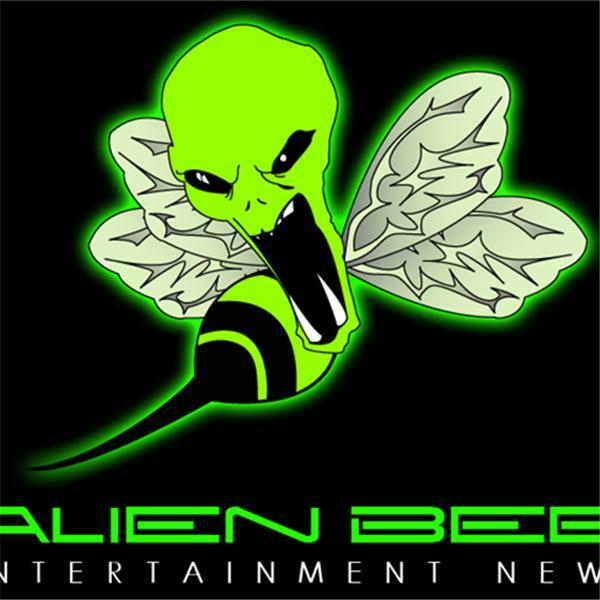 Alien Bee Radio includes the latest in horror, sci-fi and pop culture news and info. Listen in to the Audio "Versus" from time to time. There will be more of these coming up with some of the industries best known actors, actresses and filmmakers. Listen in as Glenn Hetrick from Syfy's hit show Face Off talks about the show, his other projects and the F/X biz. Listen to my latest audio Versus with Jesse Holland and Andy Mitton, the directors and writers of YELLOWBRICKROAD. Sean Maher is known for his character Dr. Simon Tam on the cult series Firefly and the feature film Serenity. Maher will be a guest at Comicpalooza 2011 on May 27-29 in Houston, Texas so all you brown coats be sure to go say hey to him! Listen to my "Audio Versus" with actor AJ Bowan as he talks about Hatchet II, Adam Green, the release of Hatchet II on DVD and Blu-ray and more! Listen to my "Audio Versus" with filmmaker/actor Tom Holland as he talks about Hatchet II, Adam Green, the release of Hatchet II on DVD and Blu-ray and more! Tune in this Friday as actress Deneen Melody and Brian Shirley from GeekTyrant and Alien Bee talk about this weeks horror, sci-fi and geek culture news with special guest actress Seregon O'Dassey joining in. Listen to actress/producer Brooke Lewis as I go one-on-one with her in my second Audio Versus for GeekTyrant.com.